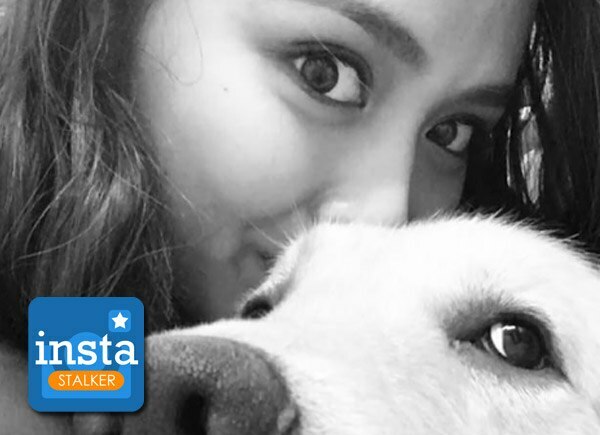 It seems actress Kathryn Bernardo has taken over Star Magic! Or at least where their Instagram account is concerned. The Barcelona: A Love Untold star recently took over the Star Magic account to share juicy tidbits about her everyday life like behind-the-scenes from her movie's last shooting day and some "kilig" moments with her reel and real life leading man Daniel Padilla. Hola!! Ready for #KathrynInvadesStarMagicPhils? ? ?